Tommie Lee says she needs help for serious mental issues … and now her legal team is trying to enroll her in a mental health program. 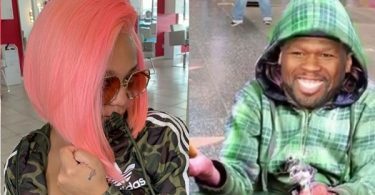 CelebNReality247.com reports that the attorney for the former ‘Love & Hip Hop’ star is petitioning to allow Tommie to get treatment for a serious mental illness. If you recall, Tommie Lee has been a mess since the murder of Chiko Juan, who she was in love with. Meanwhile, new reports have surfaced via TMZ who obtained legal docs that reveal, the attorney for the former ‘Love & Hip Hop’ star is petitioning the court in her child abuse case to allow Tommie to get treatment for a serious mental illness. She says she was diagnosed before or around the same time as she was charged with child abuse, and her condition is a significant part of her case. 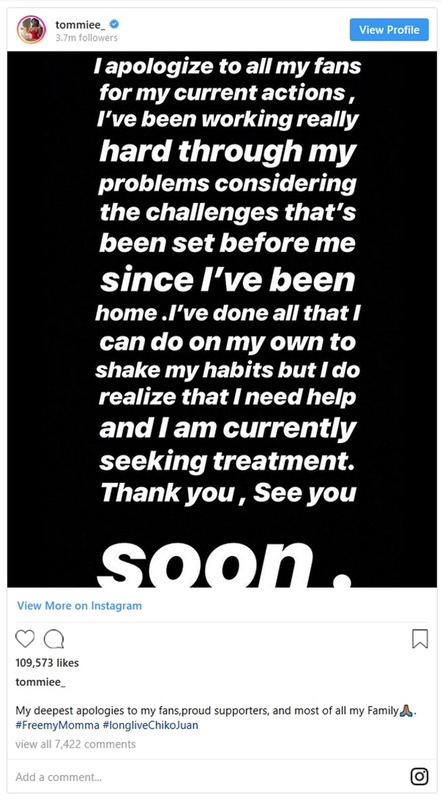 Tommie says she’s willing to meet a long list of requirements to enter the program, such as staying sober, submitting to random drug testing and attending self-help meetings. It’s the first step in a month-long process … applications are considered by a committee, which includes a prosecutor, and it will take about 30 days to decide Tommie’s fate. If all this is true, then Tommie Lee NEEDS help ASAP! She has been F’n up lately. She recently showed up drunk to court last month, she promised to seek treatment. 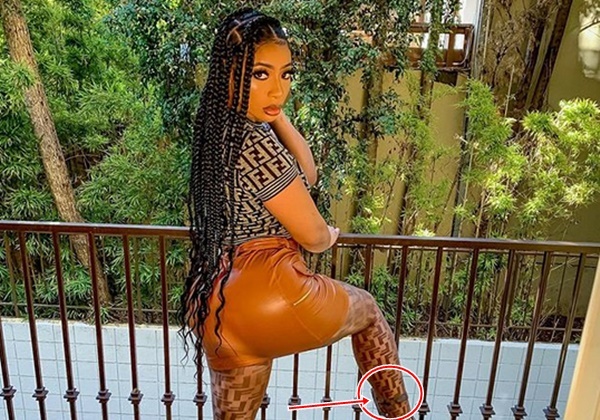 Tommie has repeatedly said this was the last time and she will get the help she needs, but she has NOT changed since she was introduced on LHHATL.